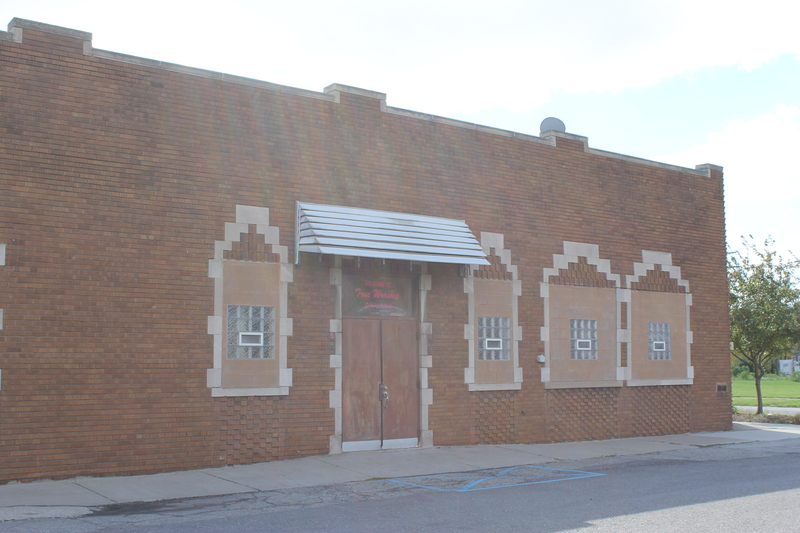 The Zavarian as it stands today. A popular gathering place for the Armenians. Located at Cottrell and Erie St. 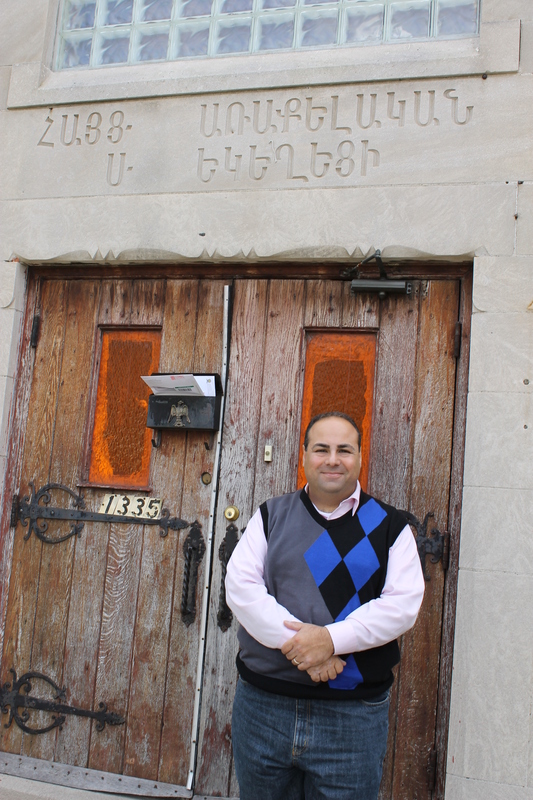 The original St. Johns Armenian Church on Oakman Blvd. 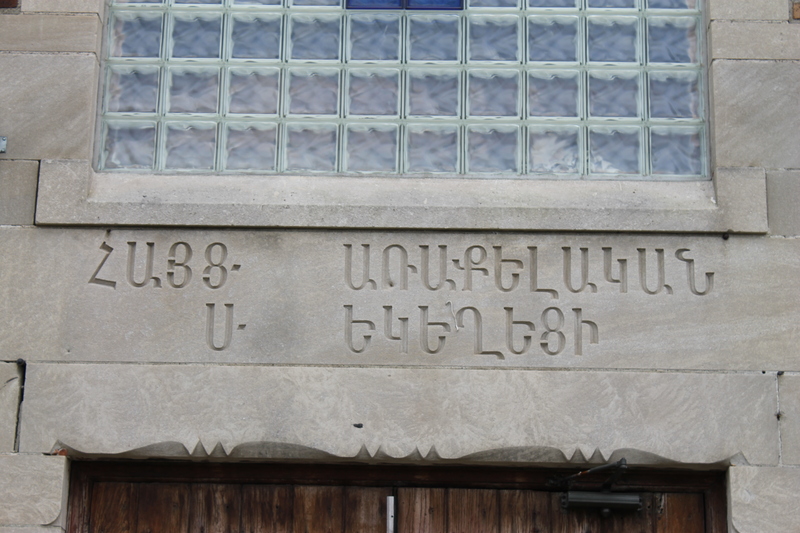 A closer look at the Armenian lettering on the St. John’s church. 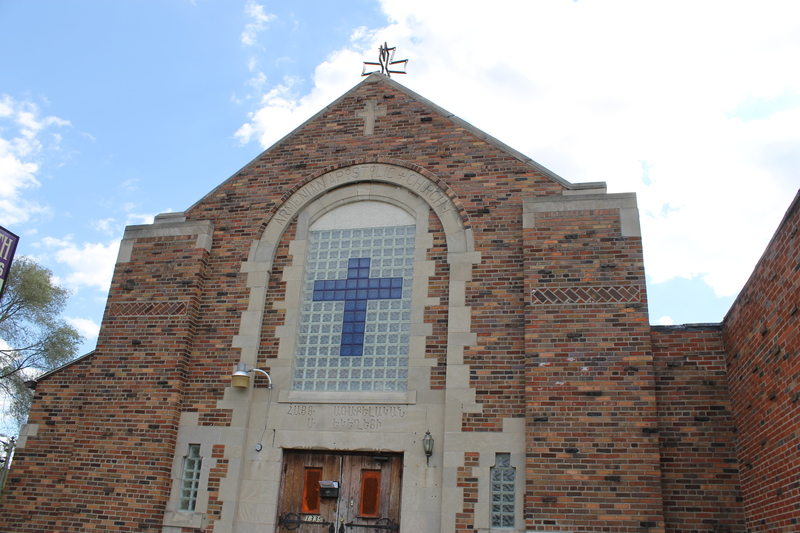 I am pretty sure these are the original doors I am standing in front of at the St. John’s church on Oakman. Where is this located on Oakman? I can’t picture it. North of Ford Road??? Its near Davison and the Lodge freeway. Its Detroit.